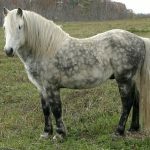 The Newfoundland pony is a breed of multi-purpose equines found across Canada, as well as in some parts of the United States. 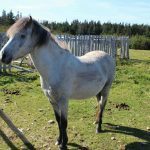 Throughout its history, the pony breed has been an integral part of the daily life in several communities on the island of Newfoundland. 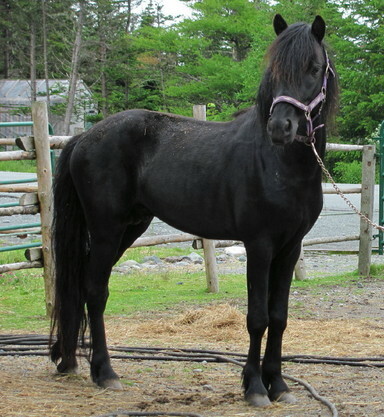 The ancestral breeds of Newfoundland pony were brought to the island by British settlers between early-1600s and mid-1900s. 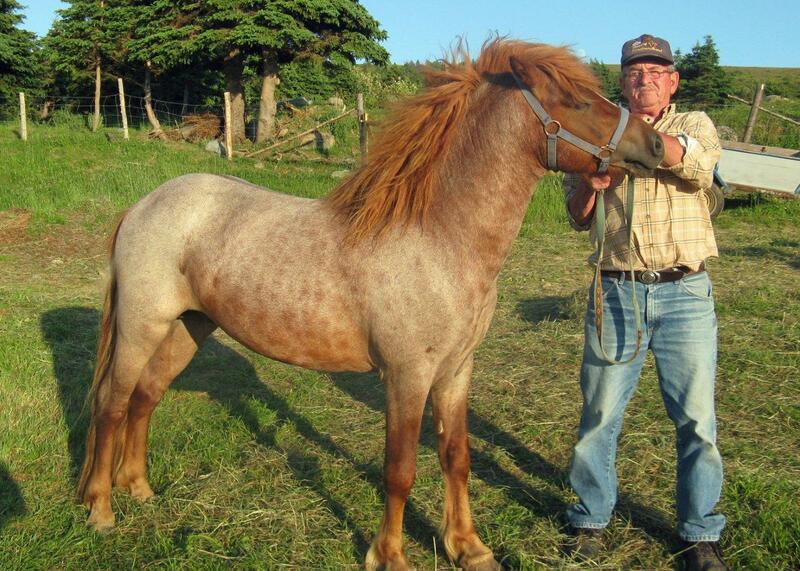 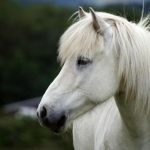 Since the early imports, the breeds have been crossbred over the years, which led to the development of today’s Newfoundland ponies. 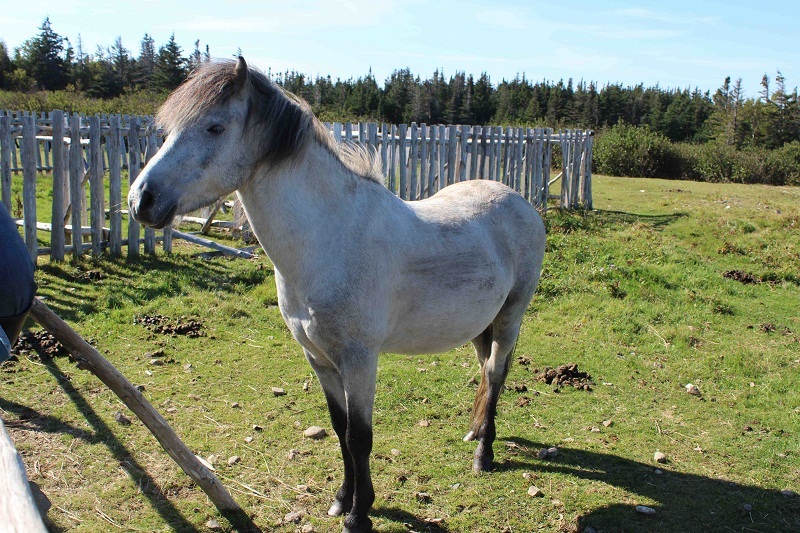 These animals were earlier used for plowing gardens, gathering hay, carrying wood, hauling fishing nets, and transportation around Newfoundland. 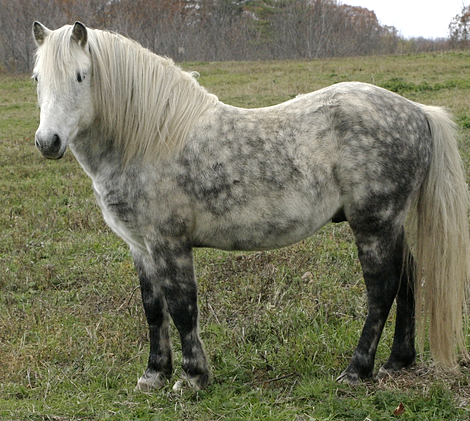 During the 1960s and 70s, increasing mechanization in agriculture and transportation caused a rapid decline in the pony population. 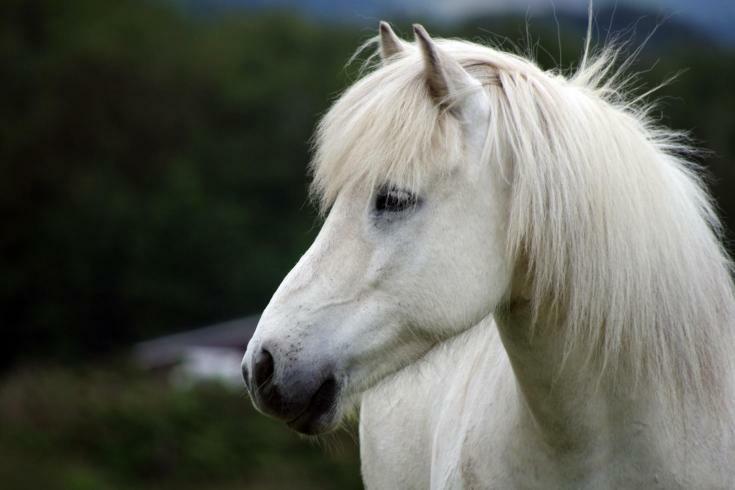 Moreover, in the 70s and 80s, an increased number of ponies were shipped to France and Belgium for horse meat, which almost pushed the breed towards extinction. 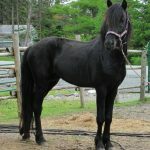 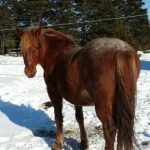 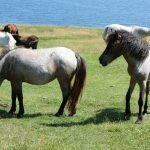 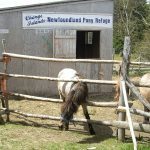 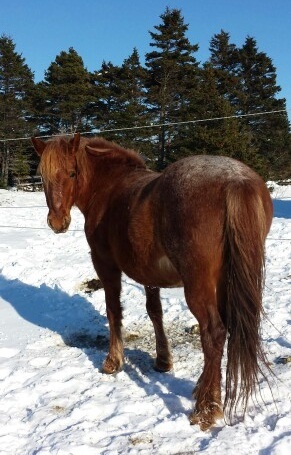 Several breeders established the Newfoundland Pony Society and managed to gather free-roaming herds, register them, and successfully relocate around 300 animals. 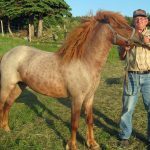 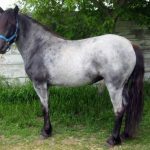 In 1997, the Government of Newfoundland and Labrador declared it as a heritage breed to protect this historic pony breed under the law. 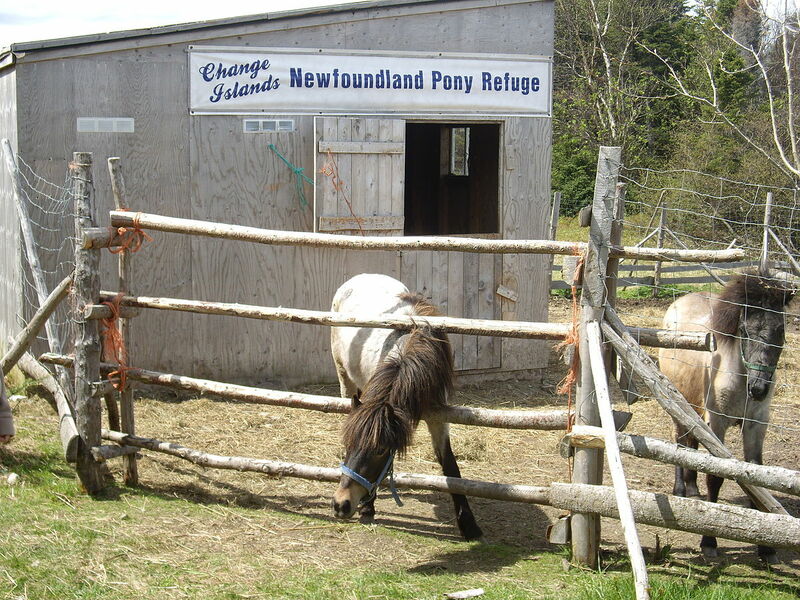 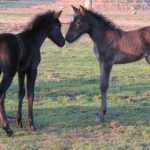 As of 2008, the total registered population was 361 ponies, among which 248 reached sexual maturity. 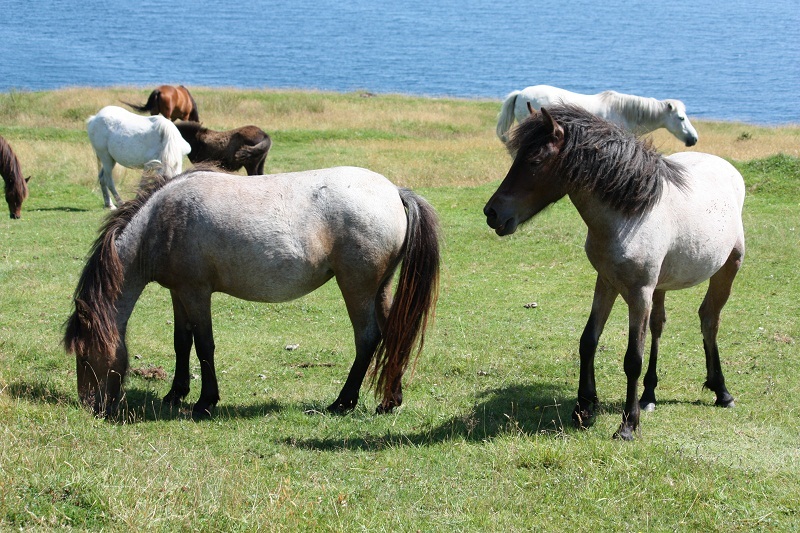 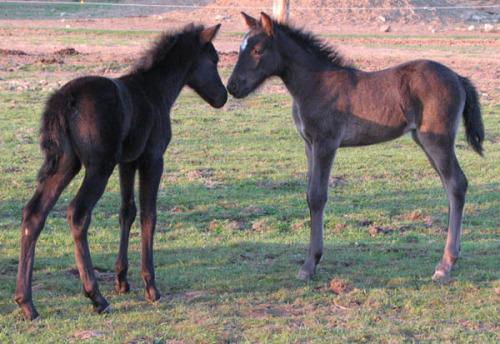 In 2013, The Livestock Conservancy estimated that the breeding population comprises between 200-250 ponies. 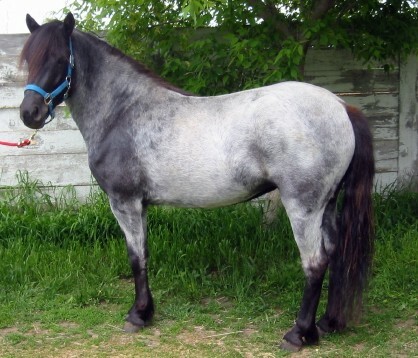 Gray Newfoundland ponies have dark skin at birth, but the coat gradually lightens as they age.